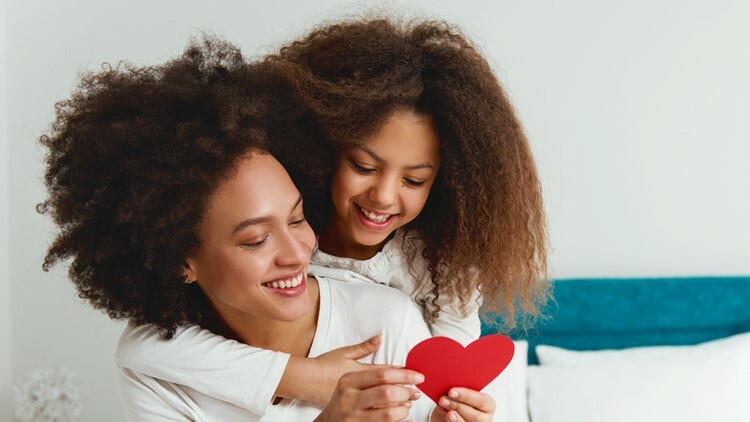 Use creative ways to tell your child you love her. Use these 20 ways to say (or show) “I love you” instead. 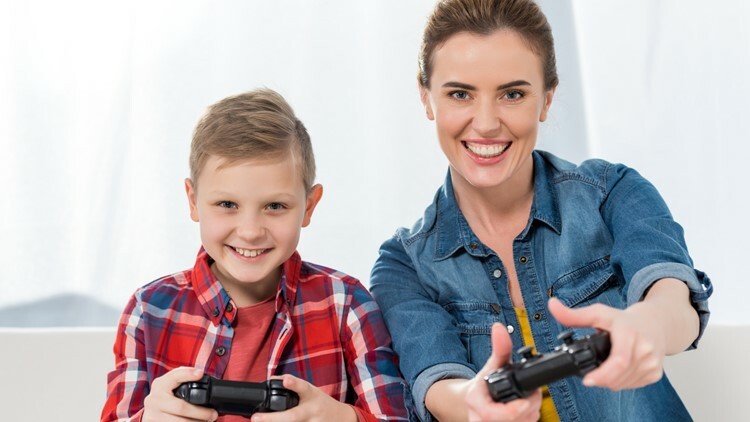 Playing video games with your child is a way to tell him you love him. I like how you ____. Let’s try it your way. You handled that so well! Would you turn your music up? Can you help me do ____? **Laughing** especially at a bad joke. Can you show me how to ___? Let’s play a video game. You are a good friend to have. Will you teach me how you did that? Thank you for being patient; listening; understanding; helping; etc. Saying “I love you” goes a long way but using encouraging statements or questions like the ones above can spark deeper connections and trust. Get creative with the words you use on your parenting journey and your child will remember as they get older.